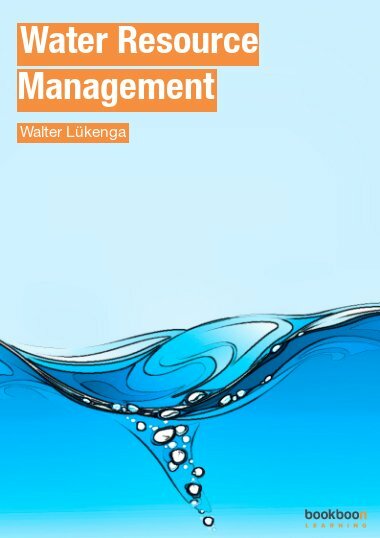 Prof. Walter Lükenga studied Geography and English Language and Literature at the University of Münster, Germany, obtaining his PhD in 1971. From 1971 to 1975, he worked as a teacher at the secondary school level. He then joined the University of Osnabrück, Germany as a Junior Lecturer. In 1985, he became a Senior Lecturer and in 1994 an Associate Professor for Physical Geography. In 2000, he took up the post as a full Professor of Physical Geography, and has been retired since 2007. His main fields of interest are water related problems in sub-Saharan Africa, especially in Malawi, where he worked in 2000 as a guest professor. Since then, Prof. Lükenga has continued to supervise master and doctoral students and conduct Geographical excursions in that area.